Back to my arrival in Ireland... We took the red-eye, and although we found little sleep on the flight we were determined not to lose a minute of touring time. Minutes after landing and getting our rental car, we found ourselves at our first Irish castle: Bunratty. The castle as it stands today originally built in 1425, was the fourth castle to be built on the spot. The site has been used since 970 when it was held by the Vikings as a Trading camp. It has since been restored and filled with furnishing from the 15th and 16th centuries, along with tapestries and other art work. 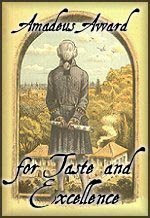 I often point people in the direction of this website to view the Bunratty Collection. 'Tis impressive! 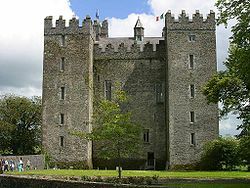 Also, if you want to see a great picture of the layout of the castle, I suggest visiting this page: A Tour of Bunratty Castle. 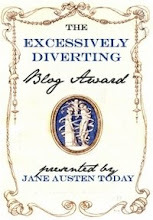 I actually use this model a lot for my fictional stories. Shannon Heritage takes care of the grounds and has created a folk park surrounding the castle. 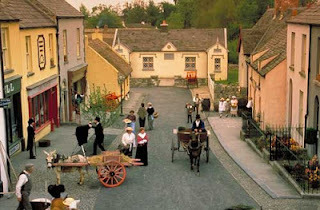 A real-life little village with re-enactors, so you feel like you are really in that time period. It was truly a fascinating place. The scent of the peat fires still linger in my mind. I did not get to stay for the medieval banquet, but they do have one I think almost every day. There is also a hotel you can stay at to enjoy the park day in and day out. While I was at Bunratty, I enjoyed the village, got put in the stocks and learned a lot about Irish history. 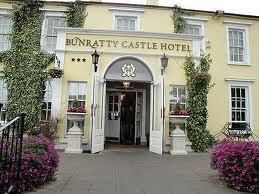 We finished our tour with tea at the Bunratty Hotel. It was truly a memorable time, and I look forward to returning there soon! they slept sitting up as lying down was for the dead. The hotel where we had tea. 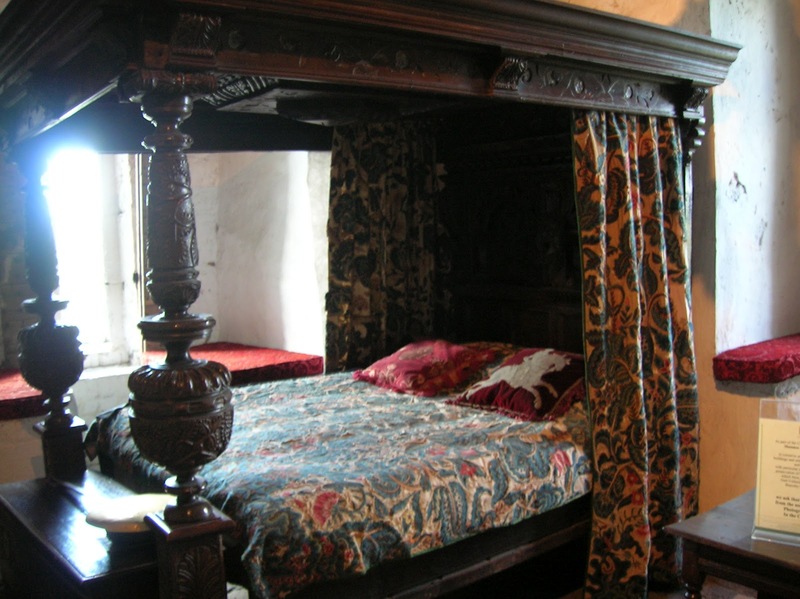 The 'short bed' is an optical illusion - the heavy hangings and high posts with large canopy make any normal-sized bed look small. 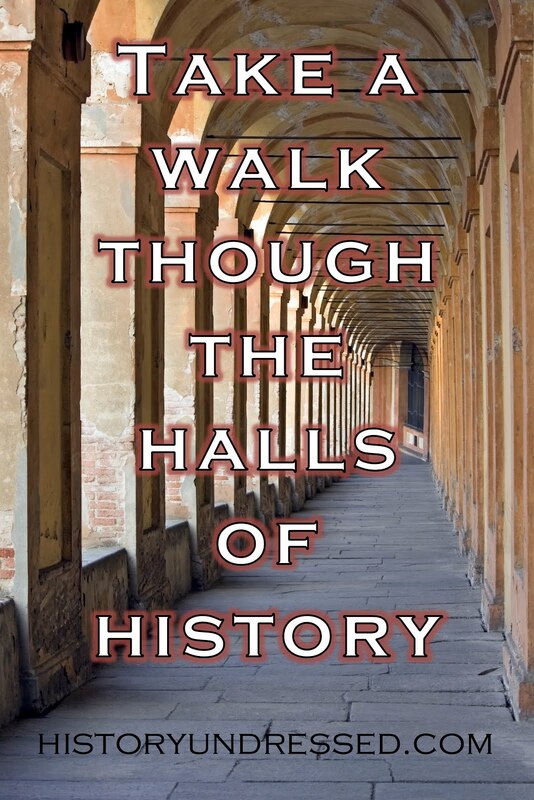 Many un-educated (yet well-meaning) docents and museum/tour guides perpetuate such myths. Reading this took me back to my own trip to Ireland in 1999 and how I need to return soon! The first place of note we visited was BUNRATTY and I still have on my wall in my office a pencil sketch of the castle from a street artist. Your pix make me think that the castle has been updated since I was last there. All the more reason to return! Oh Cerise, I'm jealous! I didn't see any street artists. I'll have to look whenever I get a chance to go back. Yes all the more reason! It was so much fun! Ah, I nearly went there on a school trip in primary school, but we ended up going to Kilkenny castle instead because it's closer, but it's amazing too! I have Bunratty on my to-see list! 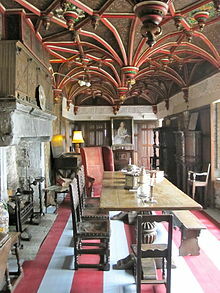 Josephine, Kilkenny Castle is also amazing, I so agree! Definitely put Bunratty on your list!